I am God lover with every sense of responsibility in promoting the course of the kingdom of God. 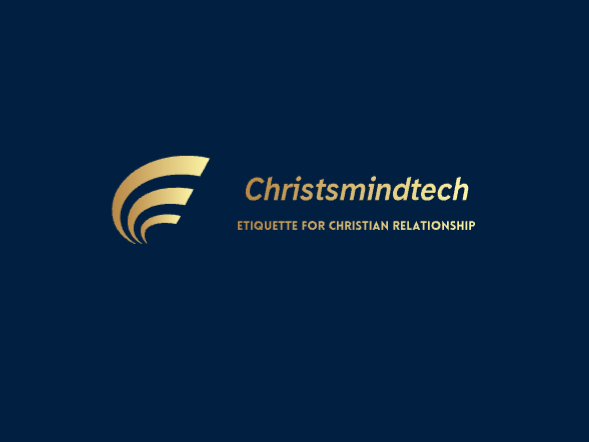 I blog primarily in the niche of Christian relationship matters. As a freelance writer, I write in other topics. My goal is to learn and share for the benefits of other beginner bloggers. What is the best way to promote the Kingdom of God? Especially when approached via purposeful mission work. WHO IS TRULY A BEAUTIFUL WOMAN?